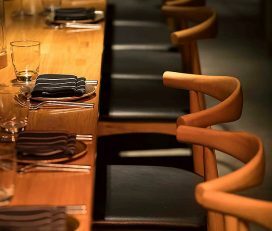 Blackbird Bar & Grill opened its doors in February 2014. 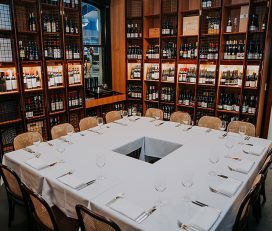 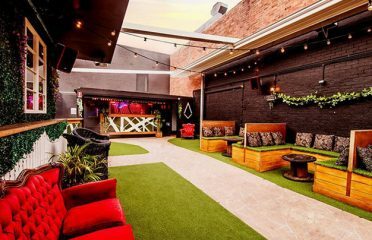 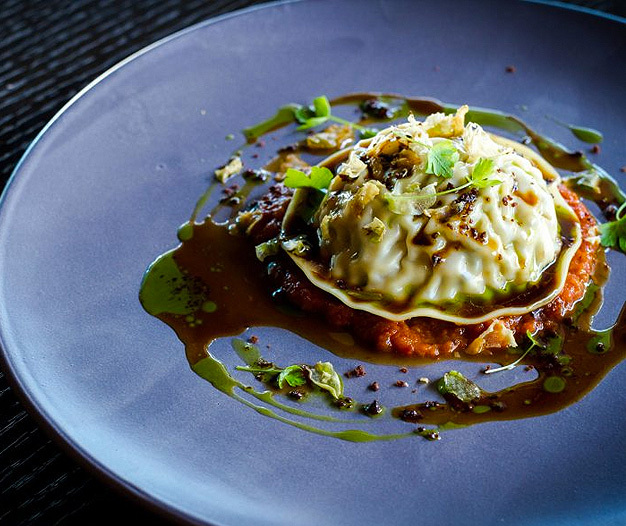 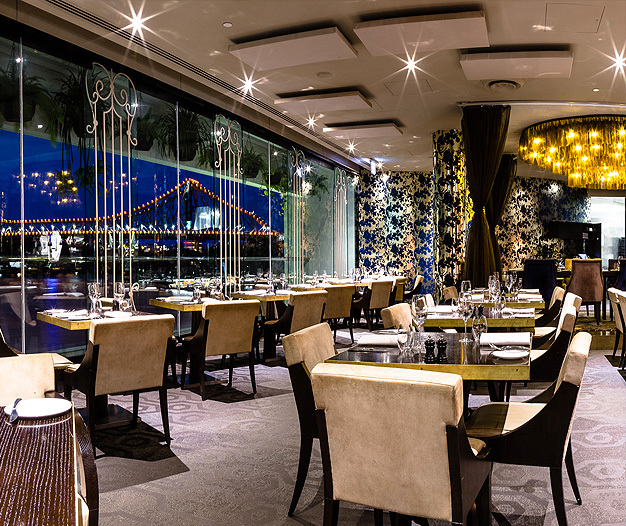 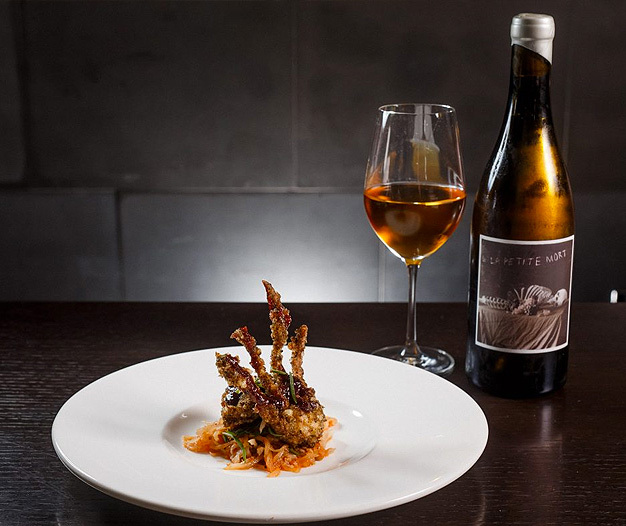 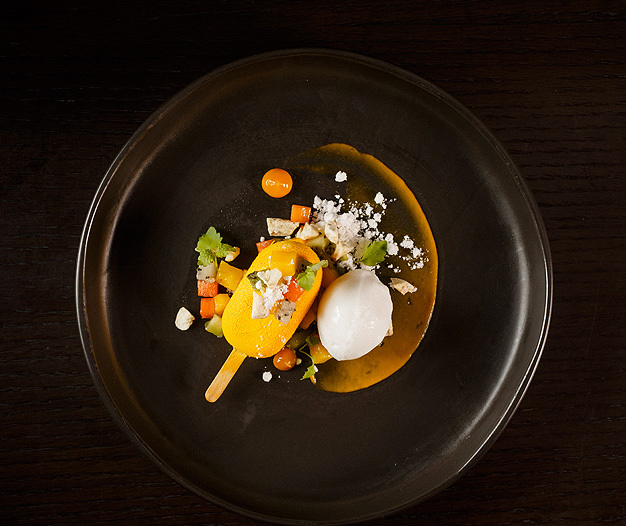 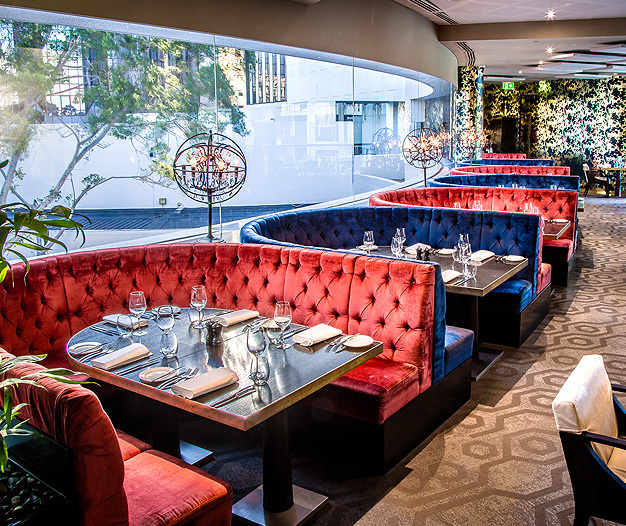 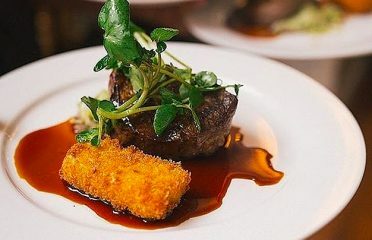 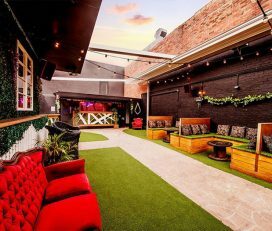 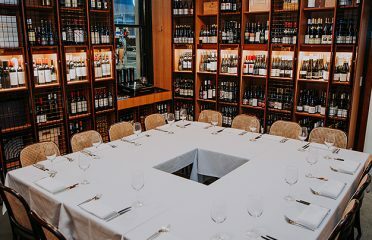 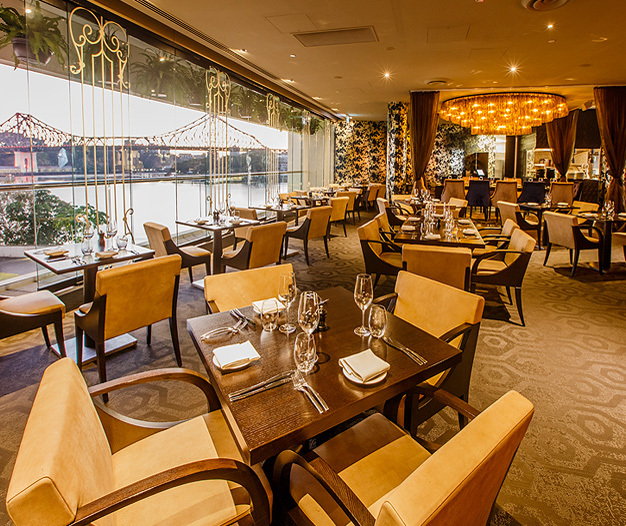 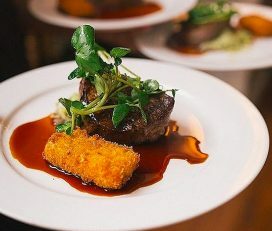 It is owned by the Ghanem Group, and it has quickly grown to become Brisbane’s finest restaurant and bar. 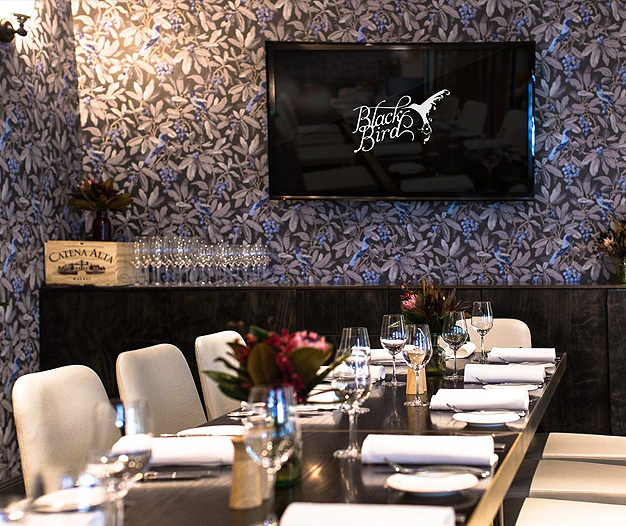 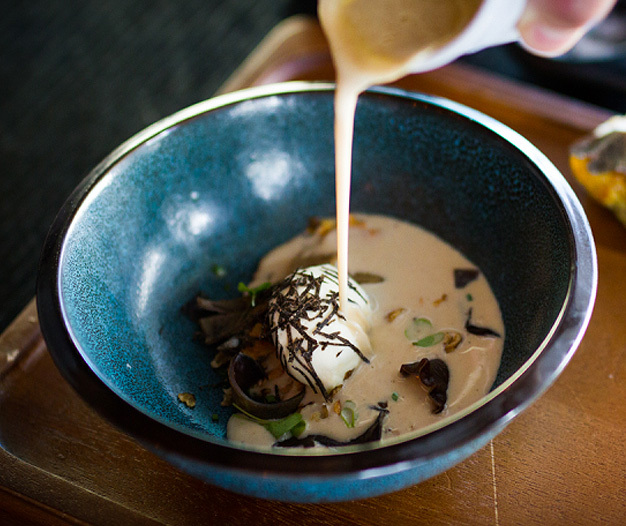 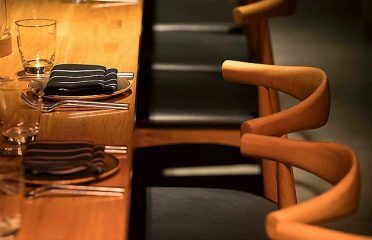 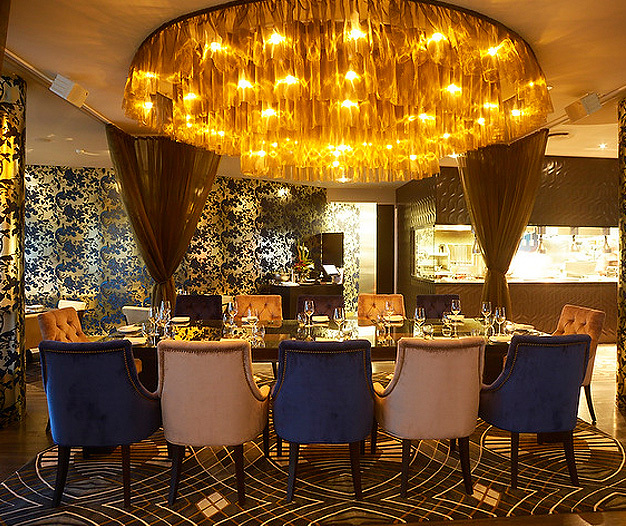 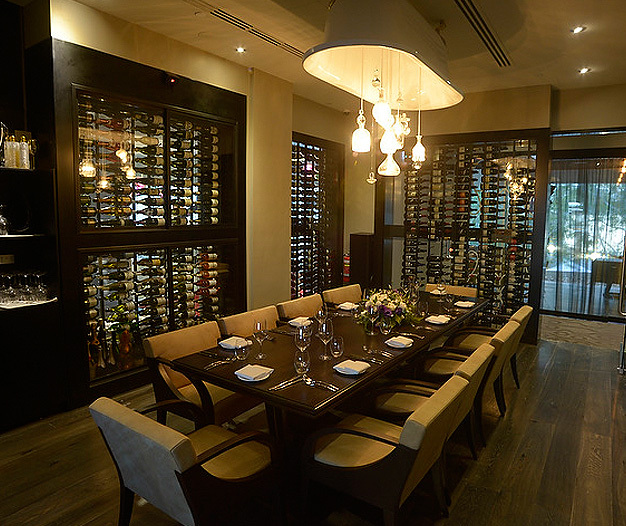 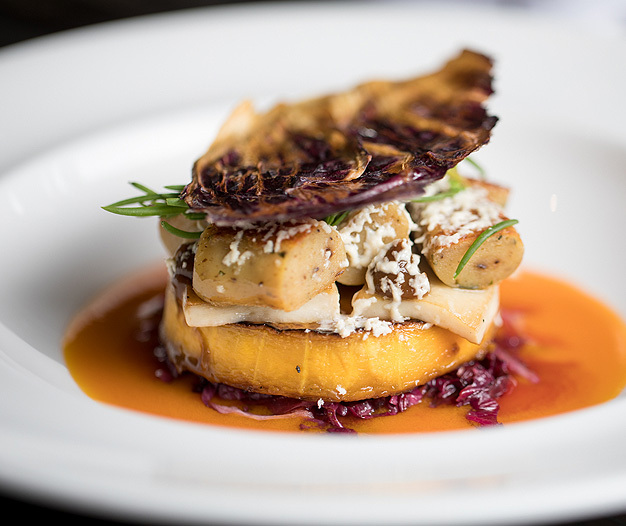 Blackbird restaurant features river views and two intimate private dining-rooms. 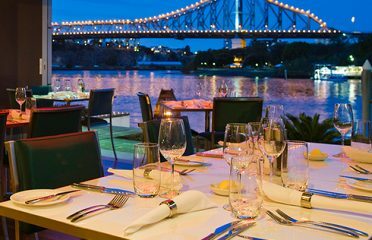 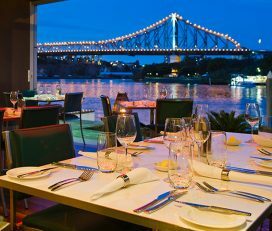 Our bar is situated on the Brisbane riverfront and boasts 180-degree views of the Brisbane River, from the iconic Story Bridge to the Kangaroo Point Cliffs. 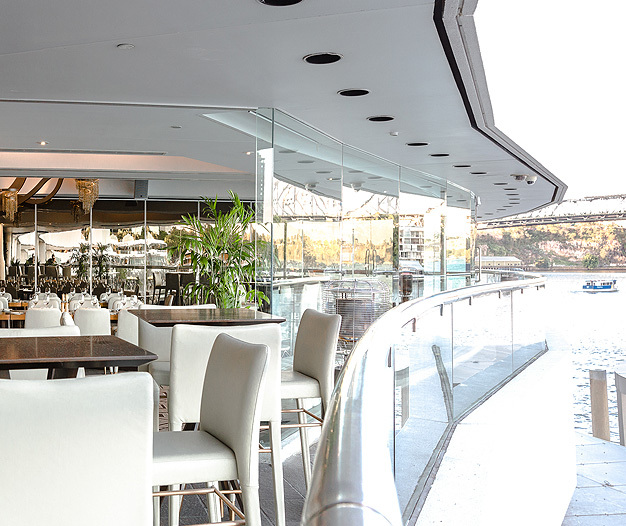 From our restaurant to our bar, we can cater to any event. 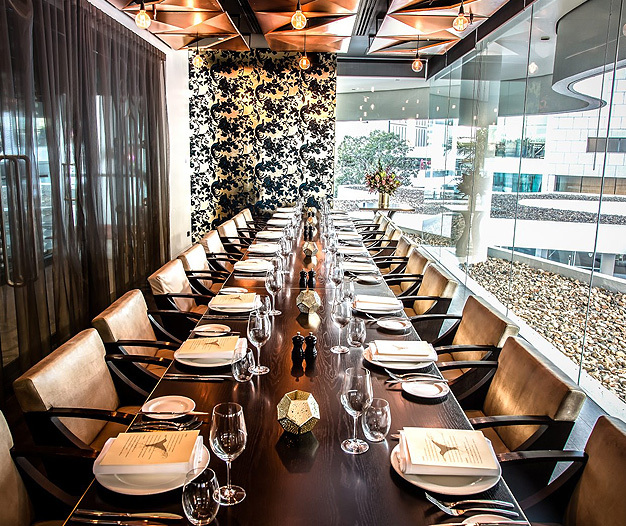 We have a celebrated team of professionals who are the best in their field to ensure the best service, fair and libation for every occasion.